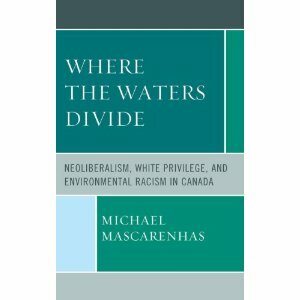 Where the waters divide: neoliberalism, white privilege and environmental racism in Canada. My review of the book is out in the journal Canadian Public Policy and is available here. I am not as enthusiastic as other reviewers (see here or here) although I agree fully that this is an exceedingly important topic on which we need further scholarship and policy.